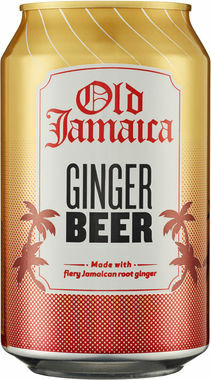 Thank you for enquiring about Fever Tree Ginger Ale, NRB. We have received your enquiry and our team will be in touch shortly. Legend has it that the bark of the fever tree was first used by the Spanish in the early 1630s where the healing properties of the tree were discovered. 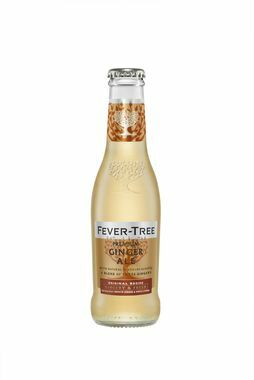 Fever-Tree's award winning range taste clean, subtle and balanced with authentic flavours and champagne-style carbonation, so just as good as the spirits you're pairing them with. A precise balance of crisp grapefruit oils and rosemary distillate, with a hint of quinine.